There is an urban legend that tells of a shinigami that can release people from the pain they are suffering. This "Angel of Death" has a name—Boogiepop. And the legends are true. Boogiepop is real. When a rash of disappearances involving female students breaks out at Shinyo Academy, the police and faculty assume they just have a bunch of runaways on their hands. Yet some students know better. Something mysterious and foul is afoot. 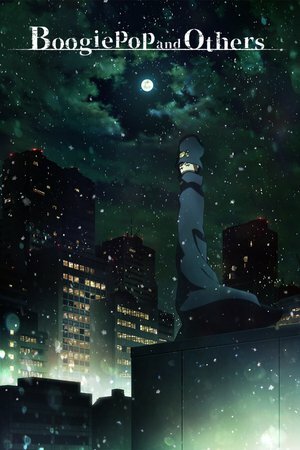 Is it Boogiepop or something even more sinister...?